Ask the world’s top sommeliers, or the wealthiest collectors of wine why they are fanatical about Pinot Noir, and you’ll get essentially the same response: It’s a grape that produces the greatest wines in the world. 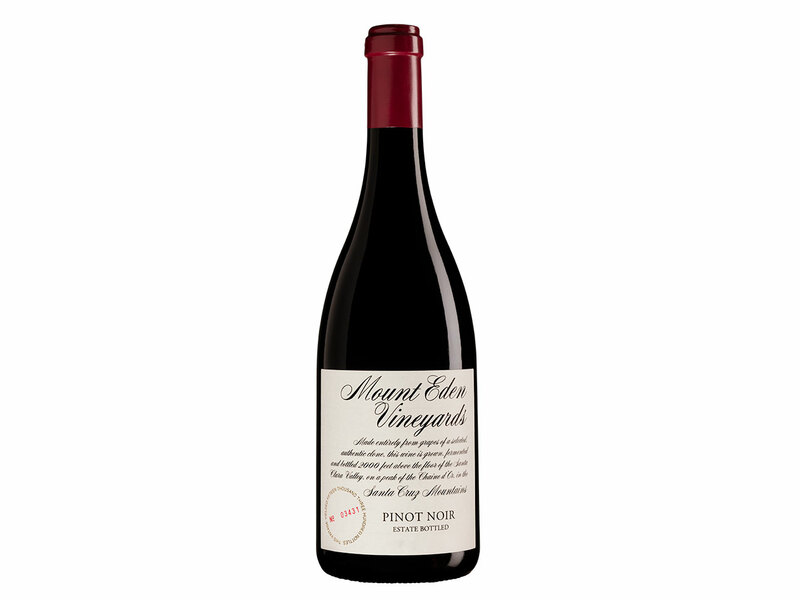 The sacred home of Pinot Noir is France’s Burgundy region. Some of the most expensive red Burgundy wines in the world begin here as tiny, delicate clusters of precious berries dangling from rows of pristine, manicured vines. As Jancis Robinson MW, says, it is a grape “capable of producing divinely scented, gorgeously fruity expressions of place." 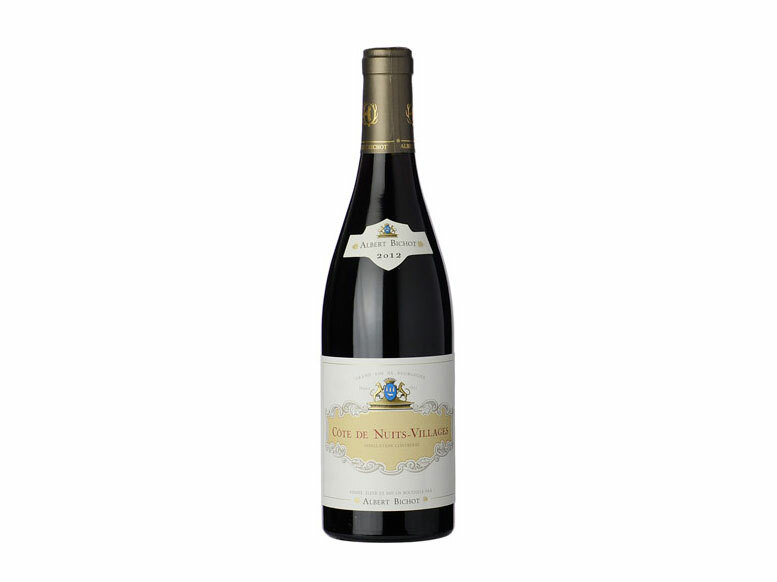 To give you an idea of its potential, a current-release of one of the most sought-after wines in the world—a rare Grand Cru Red Burgundy from the Côte de Nuits, produced by Aubert de Villaine at Domaine de la Romanée-Conti (DRC)—retails in the U.S. for around $15,000-$20,000 or more per bottle. But don’t worry, you don’t have to buy a bottle of DRC to become an expert in Pinot Noir. What you need to do is understand the grape, and taste the classics. First, know that it's a finicky variety. While grapes like the widely popular Cabernet Sauvignon can grow almost anywhere that is warm or hot, Pinot Noir demands a cool-climate. Planted all over the world, the best Pinots are produced from vines planted in limestone-rich (calcareous) clay soils, which tend to drain easily, meaning vines have to struggle to burrow deep for water and nutrients, essentially concentrating flavors in the grapes. Most winemakers say that all they have to do is usher it from vine to bottle, and not mess anything up. If they succeed, the result can be a stunning light-to-medium bodied red—elegant, powerful, or finesse-driven, that will taste great young, and will develop gorgeous complexities over a decade or more in bottle. Next, gather these 30 Pinots and drink them, while pondering their place of origin and the story behind each bottle. Good Pinot isn’t typically cheap, so you've got to be willing to pony up a little more to become an expert, but it’s worth it. Oh, and, if you’ve got any DRC you’re looking to share, DM me on Twitter. Thanks in advance. The 2012 harvest in the Cotes de Nuits produced ripe, fleshy grapes, and now is the time to drink the Villages level reds. With roots in Burgundy dating back to the 14th century, the Bichots are expert Pinot Noir producers. Exuberant red currants and ripe raspberry notes meet an earthy, smoky quality, wrapped in a silky package. Domaine Joseph Drouhin is almost 140 years old. 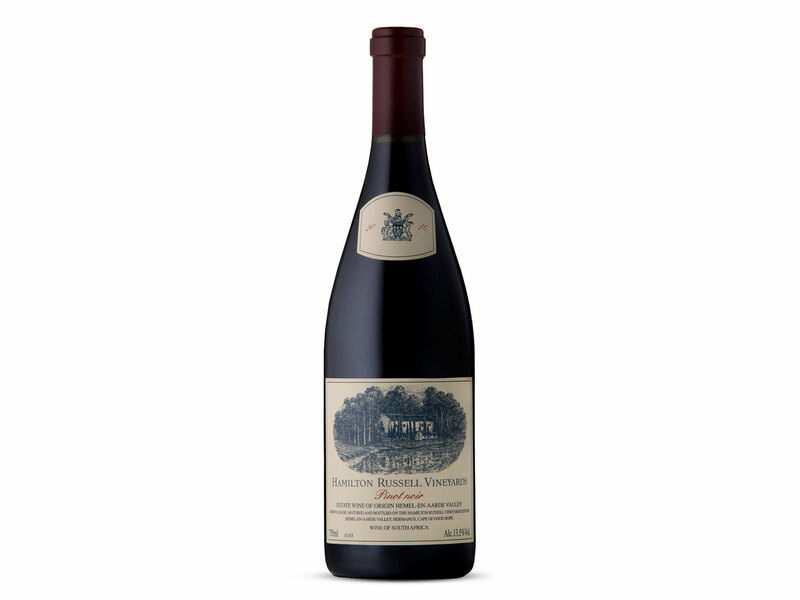 Match that experience with the extraordinary 2015 vintage in Burgundy and what you get is a gorgeously pure expression, showing lively red currant, raspberry, and violet notes, with a hint of dark chocolate. 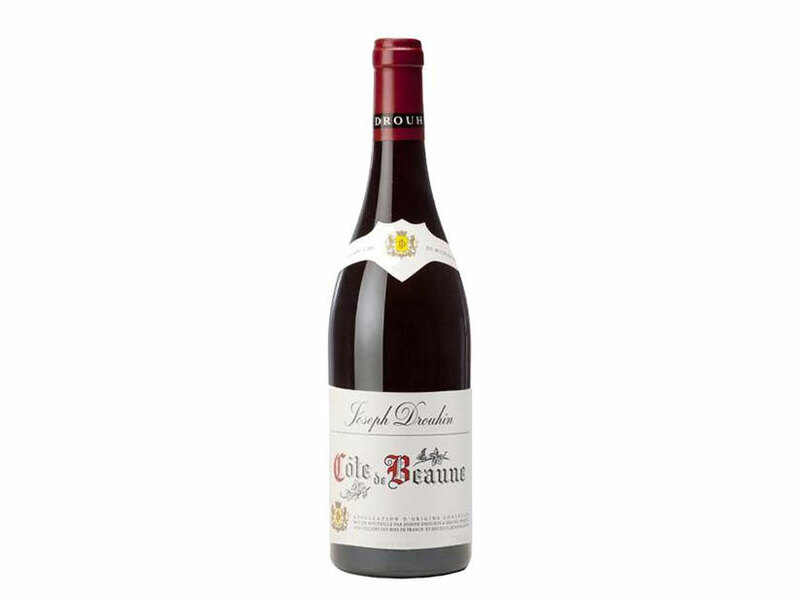 Grown from a hillside vineyard overlooking the town of Beaune, the “Cotes de Beaune” is the southern half of the Cote d’Or—an area known for producing Burgundy’s greatest whites as well as some astounding reds. East of the city of Melbourne, the Yarra Valley is a relatively cool place, even though most of us think of Australia as being hot all the time. The climate is actually cooler than Bordeaux, but a bit warmer than Burgundy, giving way to elegant Pinot Noirs, with generous dark, ripe flavors. 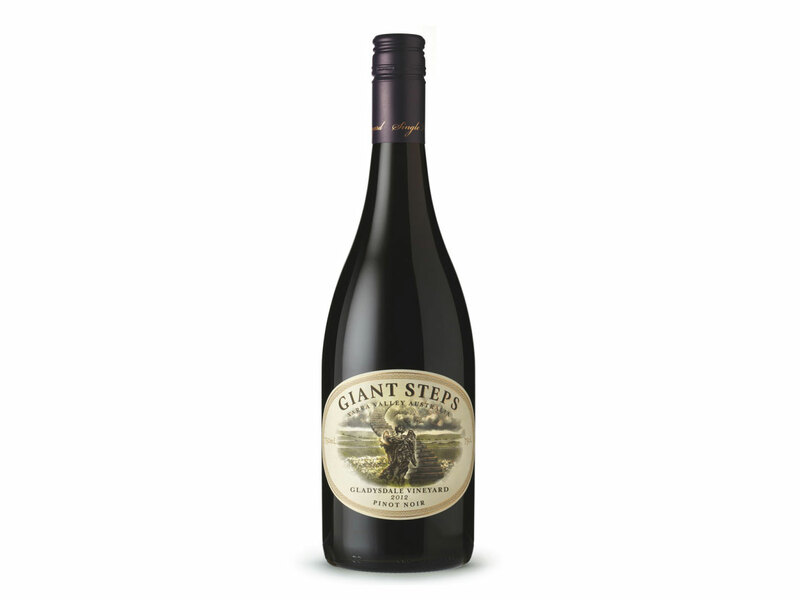 This Giant Steps delivers juicy red fruits, ample spice, and a long, grippy finish tinged with cola and sage. 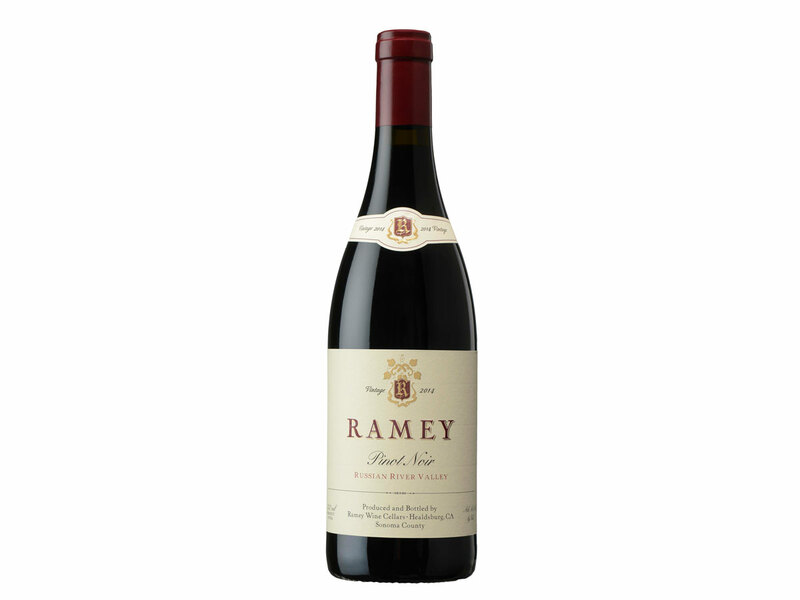 At this point in the California Pinot Noir landscape, those from Russian River are the OG’s of the category, and David Ramey is the OG of classic, Burgundy-styled Pinots from the Russian River. Ramey’s are some of the most coveted bottles in California. 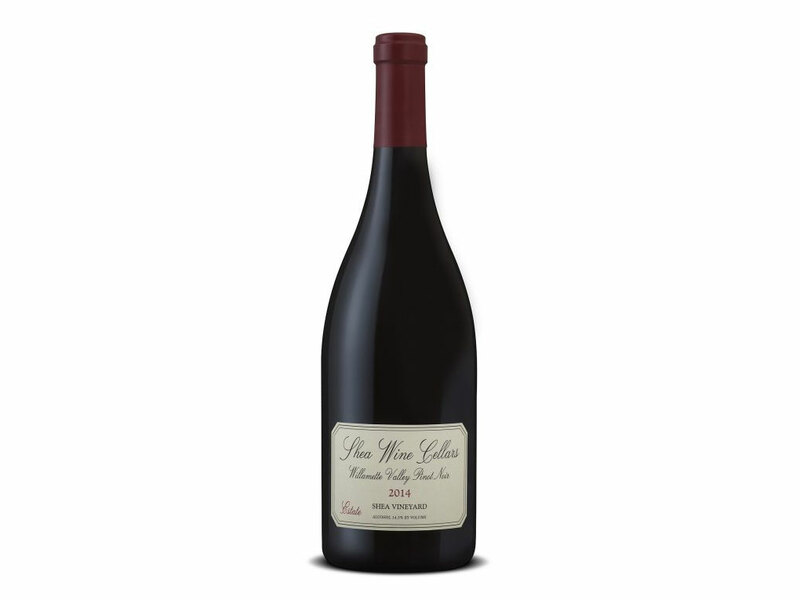 His 2014 Russian River comes from a great vintage for Pinot and balances richness and elegance with aplomb, offering bold red fruits, game, and a hint of tobacco, framed by supple tannins. Drawn from Westside Farms, Bucher Vineyards, and Keller Estate—all top notch Russian River sites. Another pioneer of Sonoma’s Russian River Valley is Gary Farrell, who showed up in the 1970s and worked with names who are now legends—Rochioli, Dehlinger and Stemmler. He bottled his first wine under the Gary Farrell label in 1982. Today, Theresa Heredia carries the torch and she’s produced one unctuous 2015 Pinot with a solid core of ripe cherry, cranberry, and dried strawberry, earth, spice, and toasty oak with fine, youthful tannins, which suggest a long life ahead in the cellar. Marked by a thick forest of California Redwoods, native Live Oaks, and Douglas Fir trees, the temperature can reach to 100°F, and drop to 50°F in the same day, making the Anderson Valley a Pinot-growing paradise. Those extreme diurnal shifts in temperature allow Pinot grapes to ripen during the day, while acids remain fresh, pure, and vibrant during the growing season’s extremely cool and windy nights. 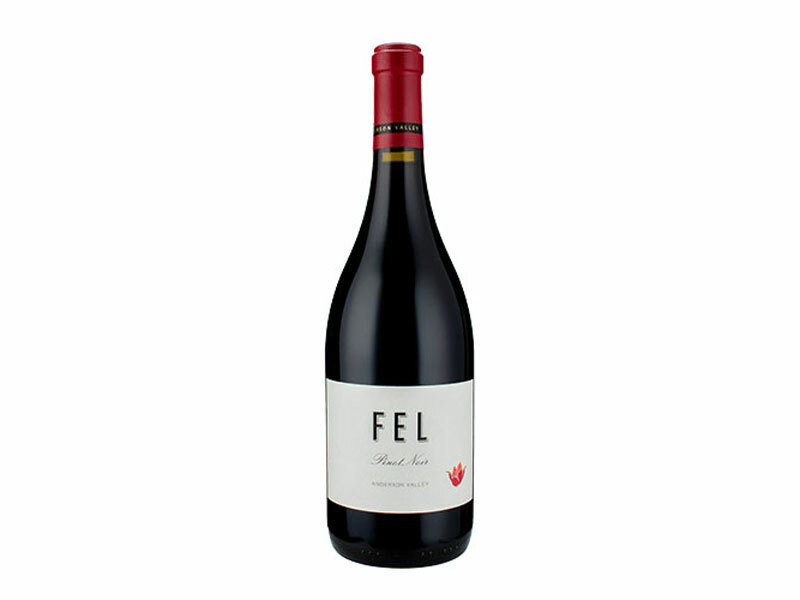 2016 is shaping up to be a year for the record books and this FEL is a stunner, with a deep ruby-purple color, smoke, clove, cedar and dary ripe cherry on a super silky and plush wine, but backed by racy acidity. In the mornings, fog rolling off the Pacific shrouds this vineyard in a magical haze. By noon, the sun’s rays transform the illusion, revealing perfectly manicured Pinot Noir vines planted on rugged coastal slopes. A bold, and deeply flavored wine could only come from this incredible terroir. This shows dark cherry, orange peel, and turned earth, with warm cranberry and dried sage. Silky on the finish. Ask a Pinot Noir winemaker and they’ll tell you that soil and climate are the ingredients to making world-class juice. 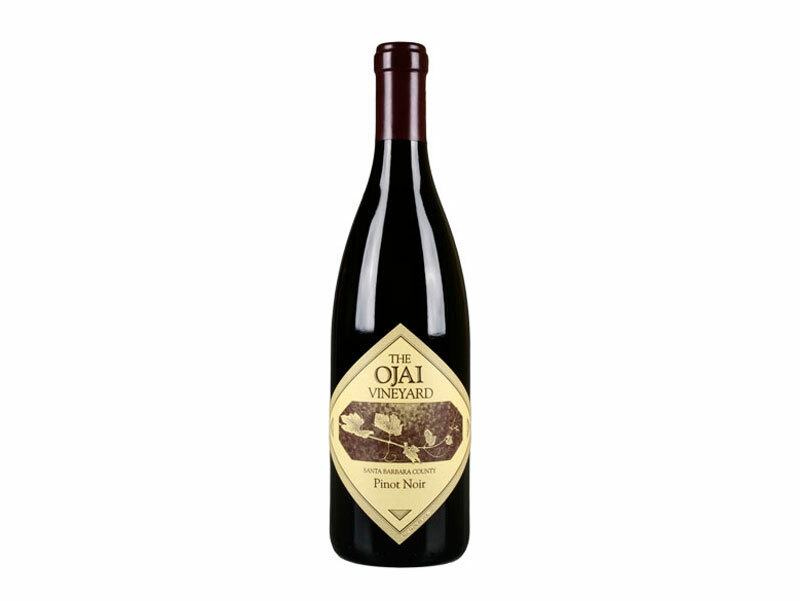 From one of the Willamette Valley’s preeminent estates, this is Oregon Pinot at its finest, leveraging the unique, coarse-grained, ancient marine sedimentary soils of the Yamhill-Carlton AVA, which are among the oldest in the Valley. These quick-draining soils and cooler temperatures effectively stop vines from growing shoots and leaves earlier than most of Willamette, which equates to more complete and even ripening of grapes. Case in point, this one is loaded with black raspberry, blackberry, and red currant fruits, accented by allspice, cinnamon and smoke, with a long earthy finish, and fine, silky tannins. Back in the ‘80s when winemaker Adam Tolmach began planting The Ojai Vineyard, hardly anybody was making wine in Santa Barbara County. Now it’s all the rage. To this day, Tolmach is ahead of the curve. His 2015 is wildly aromatic—a result of early harvesting—offering a complex bouquet of orange peel, red and black fruit, forest floor and a hint of mint. Juicy and expressive on the palate, balancing freshness and finesse with sunny, California opulence, finishing with intensity, grip, and just a touch of minerality. An excellent introduction to the hottest AVA on California’s Central Coast, which is home to a bevy of star producers. 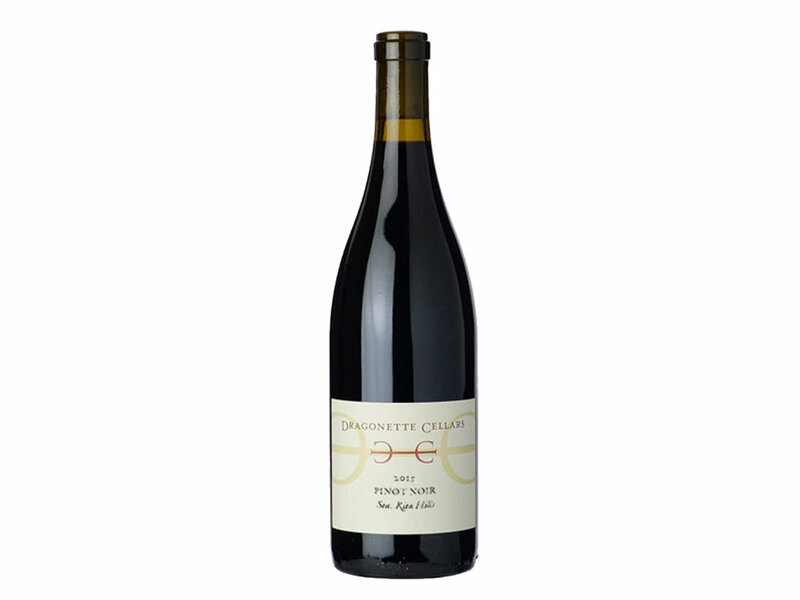 Brothers John and Steve Dragonette drew fruit from six vineyard blocks across the appellation to craft an exuberant and generous Pinot revealing layer after layer of deep, dark fruit. Complemented by spice, dried mint, and a kiss of toast from 15 months in French oak barrels, this fits together beautifully, with length and suppleness. When Etude Wines was founded, Carneros had not yet been designated an appellation. But this cool-climate stretch between Napa and Sonoma would produce such distinctive Pinot Noirs that it was only a matter of time. Leading the charge then, as well as now, is Etude. 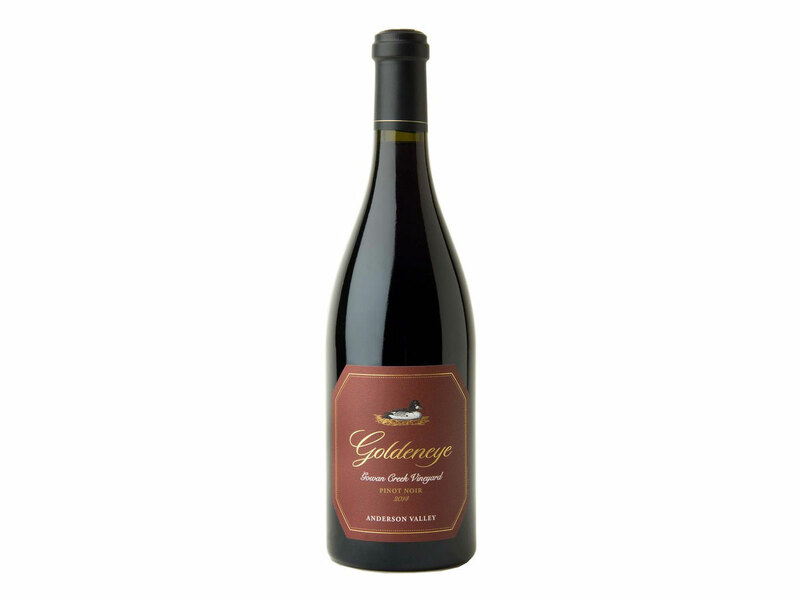 This single-vineyard Pinot is classic Carneros, showing tart cherry and red currant, accented by cinnamon and smoke. Smooth and luxuriously layered, it goes on for miles, with a blood orange and cedar spice finish. Drawn from one of the highest altitude vineyards in California—2,200 feet up in the Gavilan Mountains east of Monterey Bay—Calera’s Ryan Vineyard Pinot is stunning aromatically, deeply concentrated, and built for the long haul. Flaunting candied cherries, sage, and flinty minerality, this one will keep you company for the next two decades if you’re patient. There’s a reason so many elite wineries have released vineyard-designate bottlings of Shea Vineyard Pinot Noir: The fruit is some of the best in the New World. You could ask Manfred Krankl at Sine Qua Non what inspired him to buy fruit in the late 1990s (if you can find any Sine Qua Non Shea Vineyard Pinot it’ll cost you), or you might seek out bottlings from Bergström and Antica Terra to Ken Wright, Penner-Ash, and Raptor Ridge—or you could try Shea’s very own estate bottling. It’s rich and ripe, silky and supple, showing black raspberry, dark cherry and rose, with gorgeous hints of pepper and earth. The Eola-Amity Hills AVA is another source of truly exceptional American Pinot Noirs, and again, it comes down to soils and climate: Vines are rooted in 15.5 million-year-old Columbia River Basalt Group soils, and others on Helvetia, which was deposited in the infamous Missoula Floods—very deep, well-draining soils. “Louise” was the first vineyard planted by founder Paul Gerrie and also the most unique. Steep, slopes which gradually change in soil type yield the deepest, darkest, and most structured Pinot Noirs in the Cristom portfolio. Creamy with ample dark fruit, sweet spices and hints of cedar and clove. A Russian River staple delivering incredible value—this is an under-$50 bottle that drinks like $75 or more. Rich and full-bodied, yet incredibly fresh and light on its feet, offering ripe dark fruits, flowers, and earth. Long on the finish, with the stuffing to develop in the cellar for over a decade. 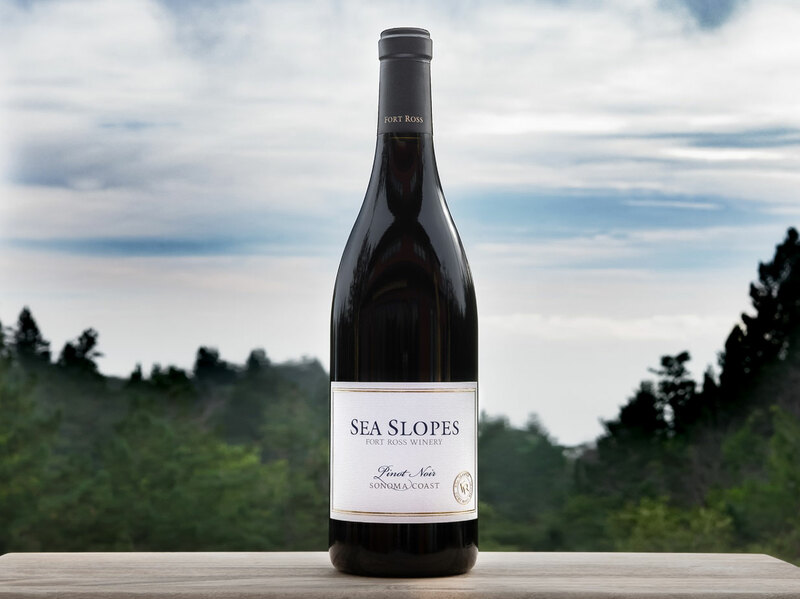 From a breathtaking coastal vineyard planted next to a Redwood grove, comes an equally breathtaking Pinot Noir. The chilly climes of Seascape Vineyard often push ripening all the way back to November, preserving mouthwatering acidity and adding depth. 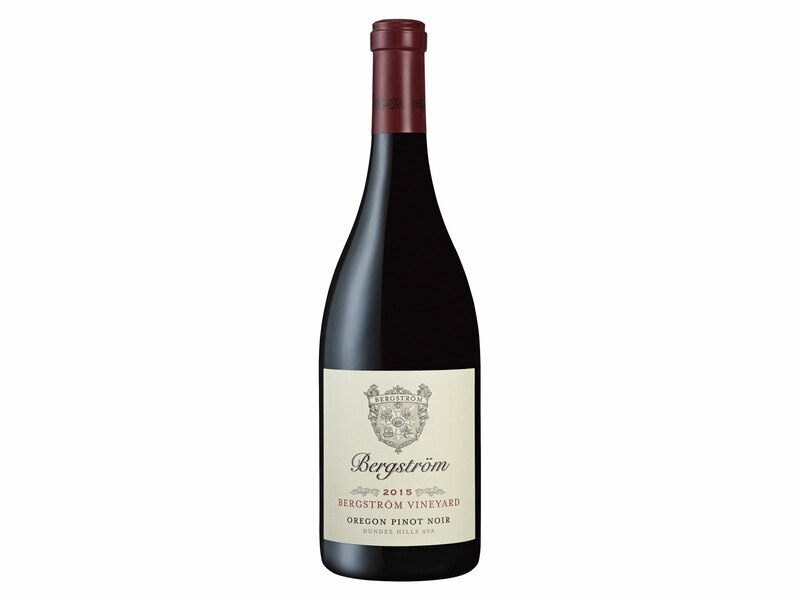 This is full of generous red and black fruits, savory herbs, silky tannins, and the unique imprint of this impressive terroir. Seeing the potential for Anderson Valley, Duckhorn founders Dan and Margaret Duckhorn broke into the region as far back as 1996. Since then, their Anderson Valley Pinots have become quintessential California expressions of the grape. This Gowan Creek release is rich and giving, overflowing with blueberry, black cherry and ripe plum, balanced by vibrant acidity and freshness. Smoke and oak complement the juicy fruit, while velvety tannins provide structure. The Santa Cruz Mountains AVA saw pioneers like Paul Masson come to life, and became home to Paul Draper’s legendary Ridge wines. But Mount Eden, founded in 1945, precedes the boom before the wave before the seed that grew into the California wine industry as we know it today. In other words, this is an original. 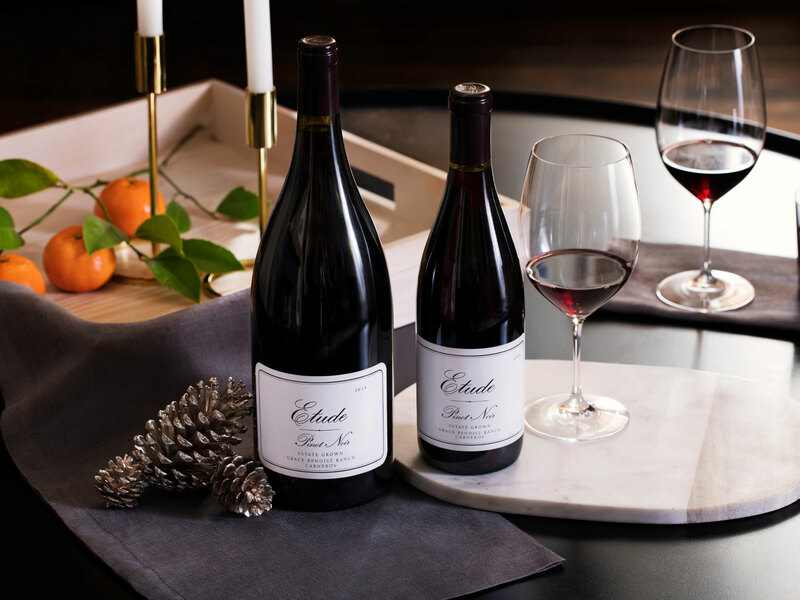 The estate Pinot is similarly classic, offering dense, dark fruits, layered alongside herbs, cinnamon and earth. It’s plush, velvety and mouthwatering, with a long, long finish. Foxen is a renowned producer of Central Coast Pinot Noir, and Bien Nacido is a legendary vineyard, maybe the greatest in the Santa Maria Valley. Put them together and the results are predictably awesome. Grown from Bien Nacido’s Block 8—planted at an elevation of 1,000 feet—this vibrant Pinot bursts with black cherry and strawberry compote, complemented by charcoal earth, and firm, ageworthy tannins. This biodynamically farmed estate is nestled in the foothills of Oregon’s Coast Range in Yamhill County, where Pinot Noir thrives in the marine and basalt soils of McMinnville, a sub-AVA of the Willamette Valley. Winds from the Van Duzer corridor treat Pinot grapes to cool, refreshing breezes, keeping pests at bay, and helping with fresh acid retention. 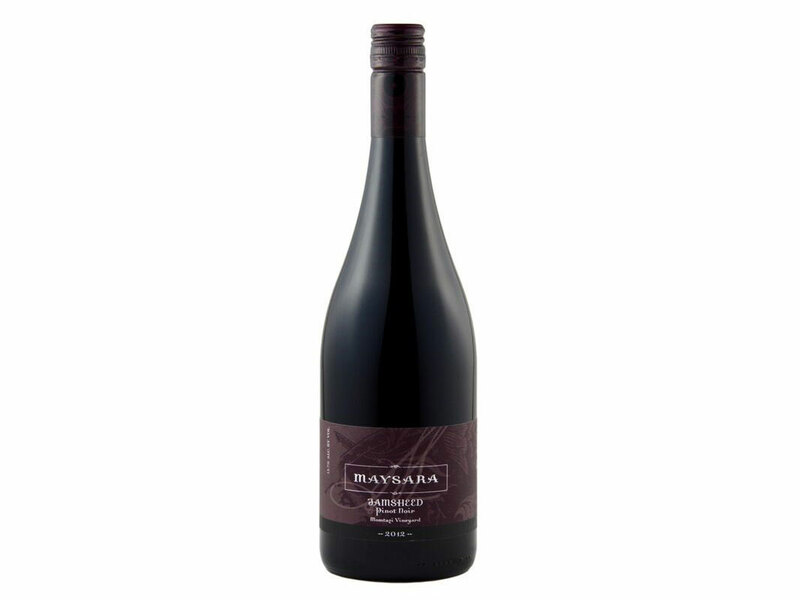 Mayasara has caught the critics attention, been a NYT favorite, and this 2012 Momtazi Vineyard Pinot is strutting in its prime, showing lovely earthy and black truffle notes, dried purple florals, and black currants on a tart cherry finish marked by cigar box spice. Burgundy expert Jasper Morris MW has called Denis Mortet “a colossal figure,” whose wines “punch far above their weight.” Mortet tragically took his own life in 2006, but his son Arnaud carries the torch. 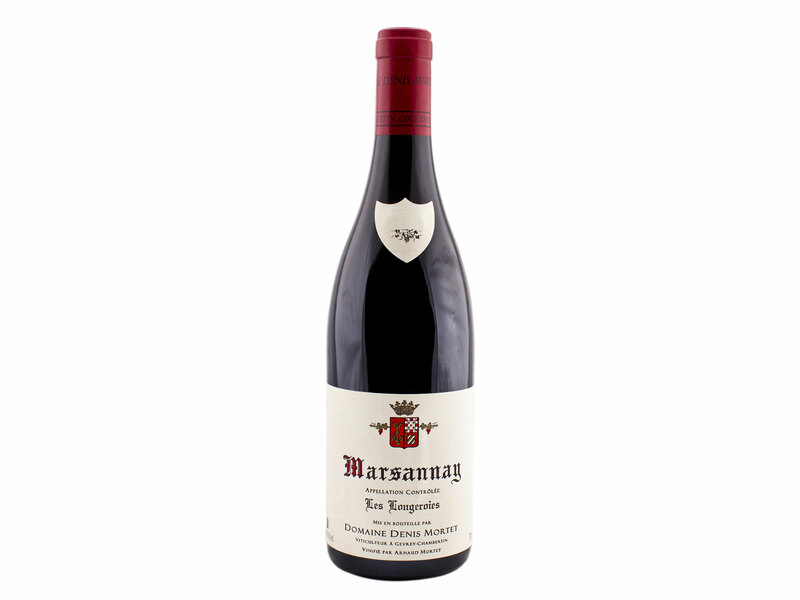 Marsannay is the northernmost appellation of the Côte de Nuits and Les Longeroies, is one of the crown-jewel vineyards of the appellation with vines that are over 80 years of age. Tart red cherry notes mingle with a salty minerality tinged with sweet tobacco, cedar, and chocolaty tannins. Although we mostly think of white Sancerre, made from Sauvignon Blanc grapes, a handful of producers harvest Pinot Noir here in the Loire Valley, turning our some truly dazzling renditions of this fickle grape. 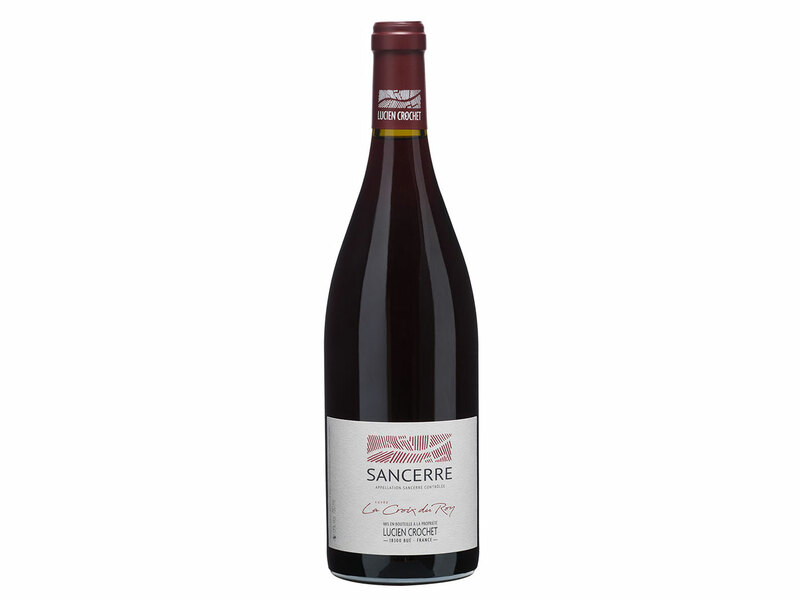 Lucien Crochet is one of the top producers, and this red Sancerre offers a panoply of juicy black plum, and dark cherry notes with sumptuous deep earth character, truffle and wild dried savory herbs underscored by structure tannins. At the southern end of New Zealand’s North Island, in the Wairarapa (Wellingtong Wine Country) region, the Pinots from just around the town of Martinborough are fast becoming critical darlings. The area shares similarities to Marlborough—ample sunshine, cool nights, rocky, well-draining soils—making it a hotbed for Point, but there’s something terrifically refined about the Pinots from here. They’re perhaps less flashy and opulent as those from Marlborough, and Escarpment’s founder, Larry McKenna, is a pioneer of the region. 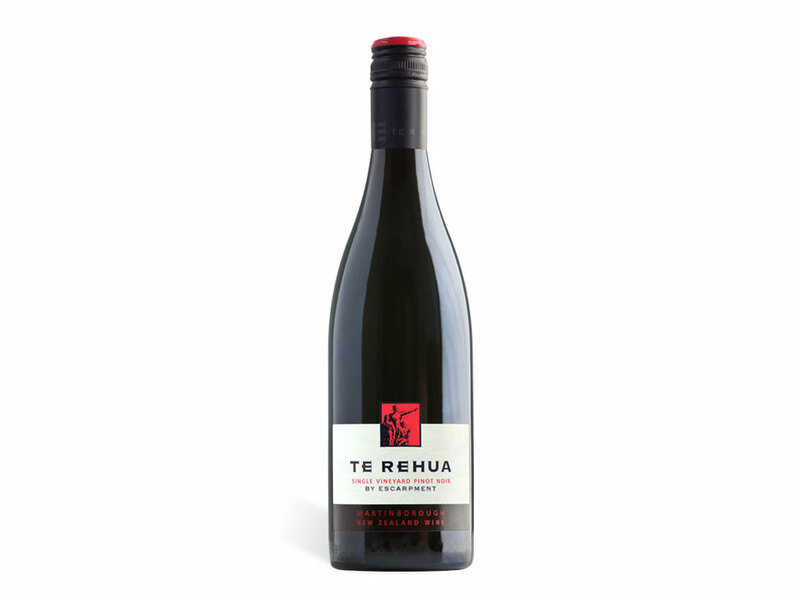 The grapes for Te Rehua are hand-harvested, fermented with indigenous yeasts, gentle pressing into partial new French oak barriques for 18 months, bottled unfiltered, giving way to a mouth-filling and firmly structured wine, layered with creamy black cherry, sandalwood, wild sage, and cracked pepper. Fans of Cloudy Bay wines are in for a treat. Viticulturist Ivan Sutherland and enologist James Healy are two Cloudy Bay alumnus, having helped elevate the brand to one of New Zealand’s best-known wineries. 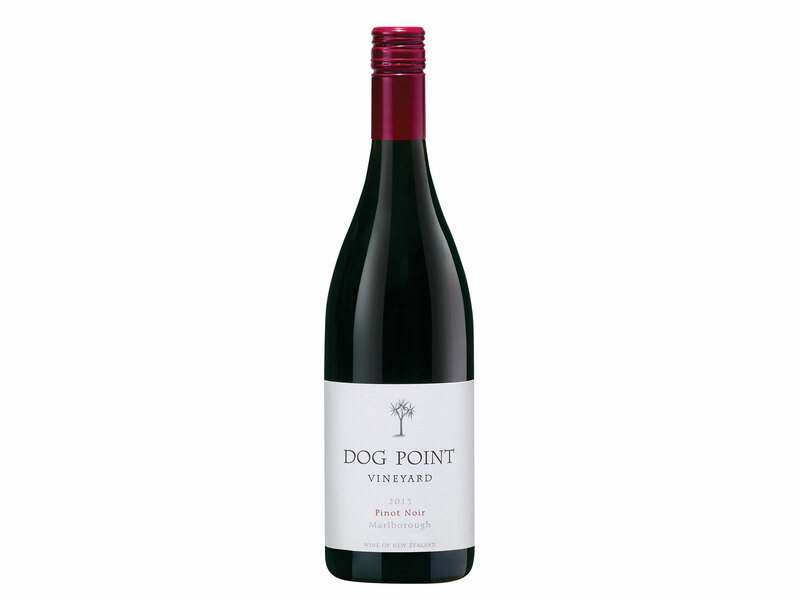 In 2003, they set out on their own and the partnership resulted in Dog Point. 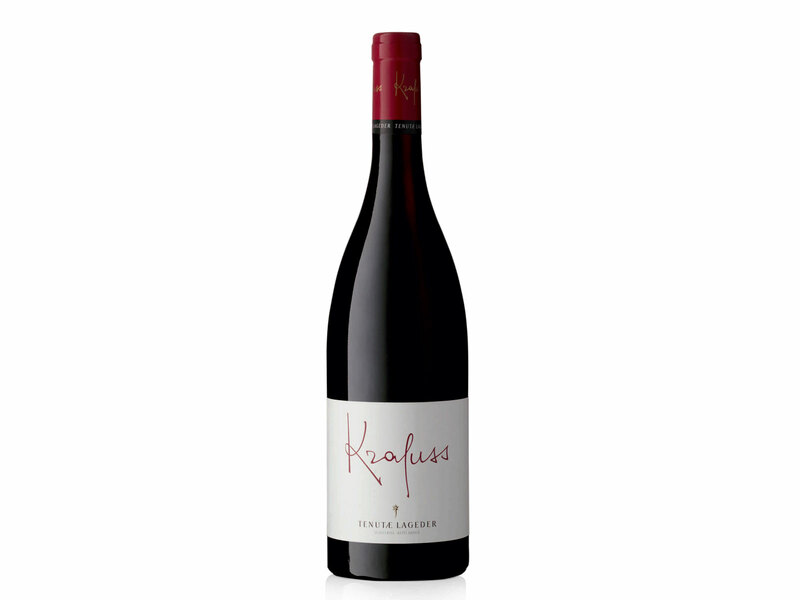 Expressive aromas of ripe red and black fruits, forest floor, clove, and sweet spice. 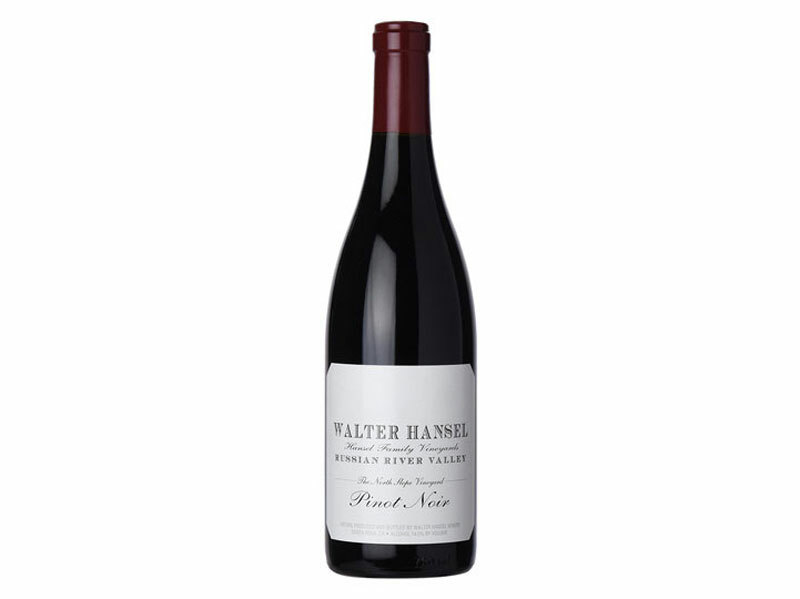 Full and ripe, bursting with rich black cherry and black raspberry fruit, fleshy plum, and tinged with new wood cedar, crushed violets and cracked pepper. Central Otago is the world’s southernmost wine region (unless someone planted grapes on Antarctica and forgot to tell the world) and in the 1800s was a haven for gold-rush hopefuls. Today, the vines are the region’s golden nuggets, planted against a backdrop of snow-covered mountains. Ice age glaciers and centuries of wind have left layers of loess, which drains easily, making for fragrant and perfumed Pinot Noirs with a lush and silky texture. Felton Road regular earns high scores from critics, and this “Block 3” reveals a decadent mix of dark red berry fruit, bramble, and wild red florals tinged with orange peel and milk chocolate notes. Rich and mineral-driven, worth every penny. From the Western Cape of South Africa this 16-mile stretch of wine country is “heaven on earth,” the translation of Hemel-En-Aarde. Jump into a Google image search and it’s easy to see why. Cooling breezes off the Atlantic keep this area far cooler than surrounding regions, while the valley enjoys morning and evening blankets of fog, all the right conditions for growing Pinot Noir. 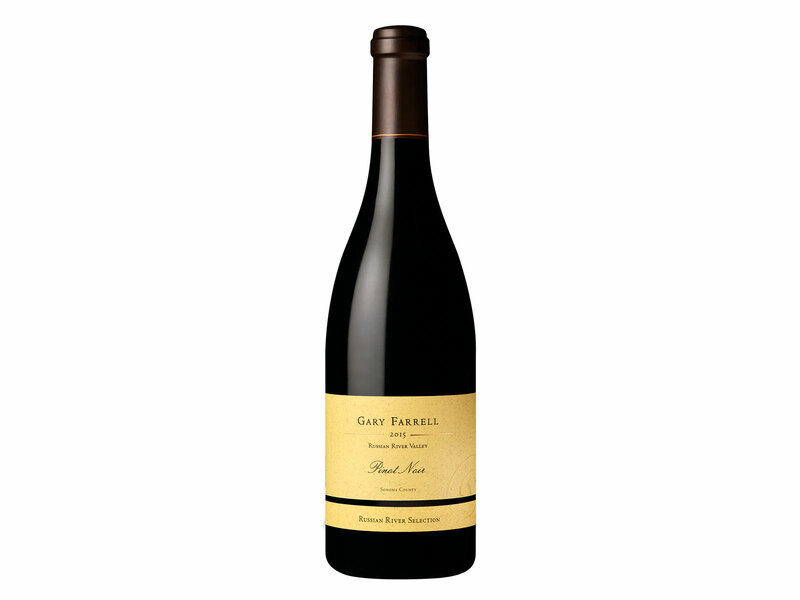 Small berries give way to a Pinot of great concentration, with soft, ripe red fruits mingling with savory spices and and purple floral notes. One winemaker has called Chile’s Casablanca Valley the “mirror image” to California’s Sonoma County. The country’s north-south Coastal Range blocks warm air from coming in from the Maipo Valley, while cool, salty ocean breezes and fog (are you seeing a theme yet in the world’s best Pinot Noir growing regions?) help mitigate daytime high temperatures, regulating ripening and helping grapes maintain bright, natural acids. 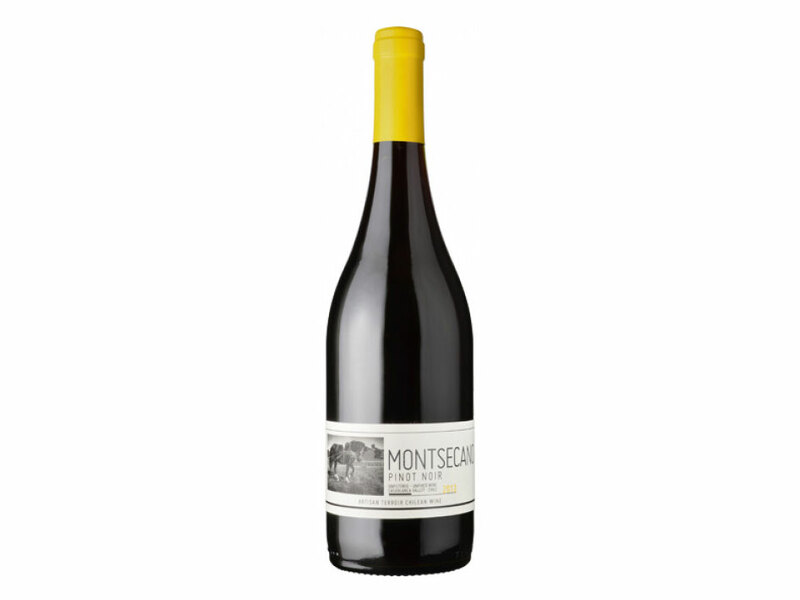 Montsecano is the Chilean project of Alsace super-star André Ostertag, a “revolutionary,” winemaker according to Importer Kermit Lynch. 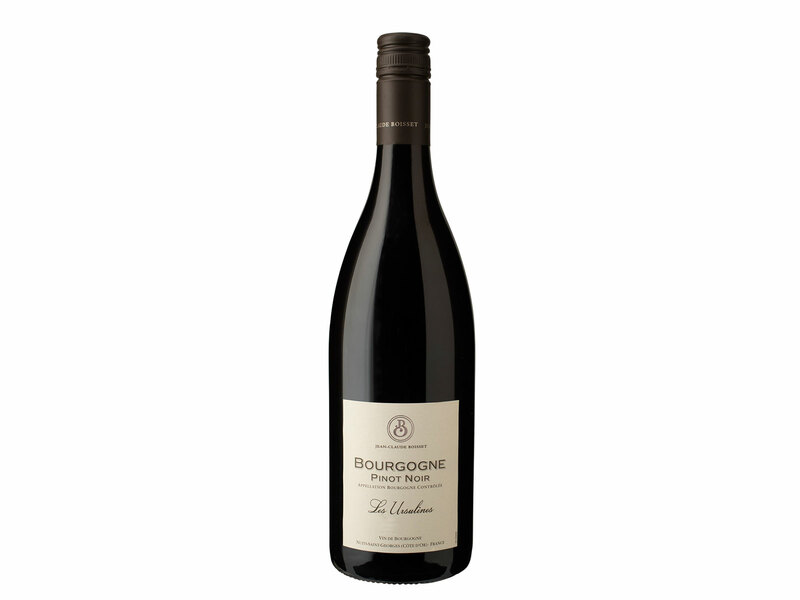 This Pinot is biodynamically farmed on granite-rich soils, and bottled unfined, unfiltered and with low sulfites. Aged in concrete eggs, it is elegant, with supple, fine-grained tannins, and shows delicate red berry fruit with earthy and savory pops. Two years ago, a report on Bloomberg, noted that German Pinot Noirs have “crept onto some of New York’s best and hippest wine lists,” and that is unquestionably continuing today. Spätburgunder (the German word for Pinot Noir) takes on a distinct personality depending upon where it is grown, and it’s grown in a number of places throughout Germany. In fact, Decanter has claimed that Germany is the “world’s third-biggest producer” of Pinot Noir, but all eyes are on Pfalz, which is just north of Alsace. Keep watching. Friedrich Becker is one of the region’s top producers, with a portion of his vines actually in Alsace. Ripe cherry, strawberry and boysenberry mingle with a terrific perfumed note tinged by forest floor and tilled earth, a bit spicy on a lengthy finish. You’re practically a Pinot expert by now. So, don’t let anyone roll their eyes at you when you start praising the Pinot Noirs from the northeast of… Italy! Researchers have noted that Pinot grapes first made their way here in the 1830s. 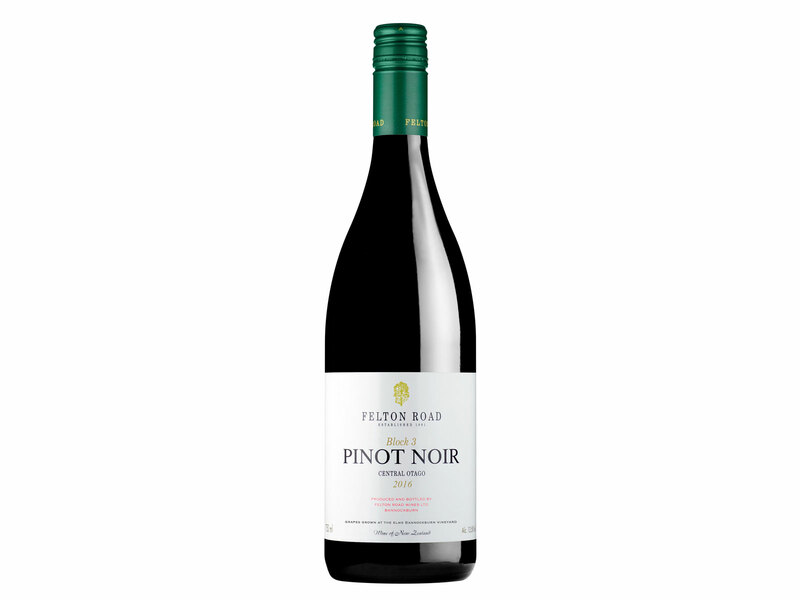 Grown at higher altitudes, the climate is cooler, and hence kinder to Pinot Noir. The Lageder family—grape growers and producers in 1823— was around when those grapes were introduced, and today, fifth and sixth-generation family members carry the torch. Medium bodied, spicy with fresh and bright red berry flavors.